Directing is a central function for all screen platforms and content formats, and a constantly evolving craft. Though historically it has been the responsibility of a single individual, directing is a practice defined by networks of cooperation and collaboration. It is fundamental to fiction, non-fiction, and animation storytelling across cinema and television, and serves as a principle organizing parameter for film theory and analysis. The majority of screen education programs include the craft of directing, and make it central to the practical aspect of learning for students enrolled in all the screen specializations. What directing means for new forms such as virtual reality and augmented reality is currently the subject of considerable debate in both the professional and educational environments. 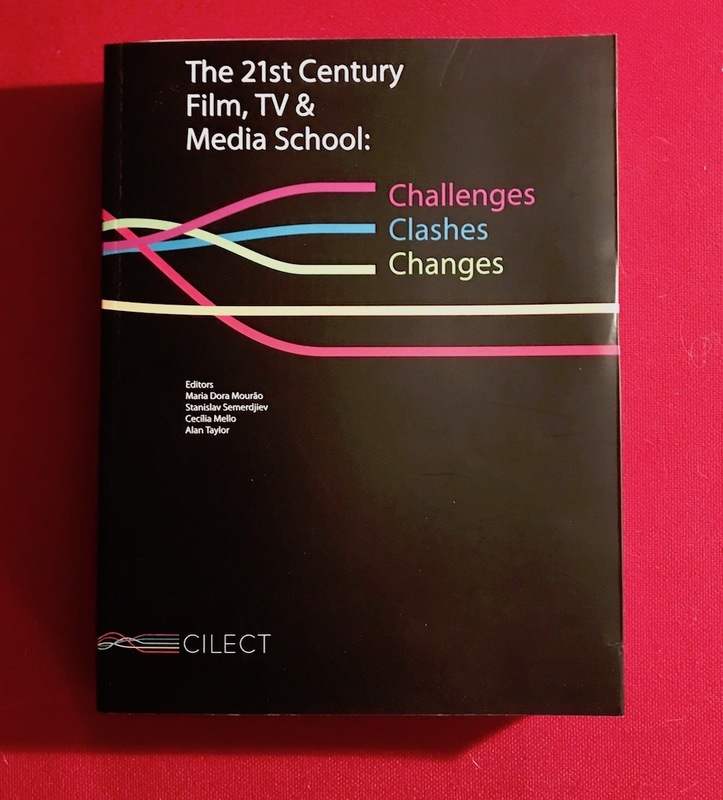 Directing was not included in volume 1 of CILECT’s The 21st Film, TV & Media School: Challenges, Clashes, Changes. It will be the primary theme of volume 2, and serve as an axis from which to reflect on every aspect of screen art, craft and business, such as new platforms, modalities of expression, narratives, and digitization, along with the evolving relationships between directing and other screen crafts. Following the decision of its General Assembly (25 October 2017, Zurich, Switzerland), CILECT is making a call for contributions (up to 6,000 words) that critically engage with the topic of DIRECTING in a way that would be relevant to charting the filed of Film, Television, and New Media education across all continents for the foreseeable future.